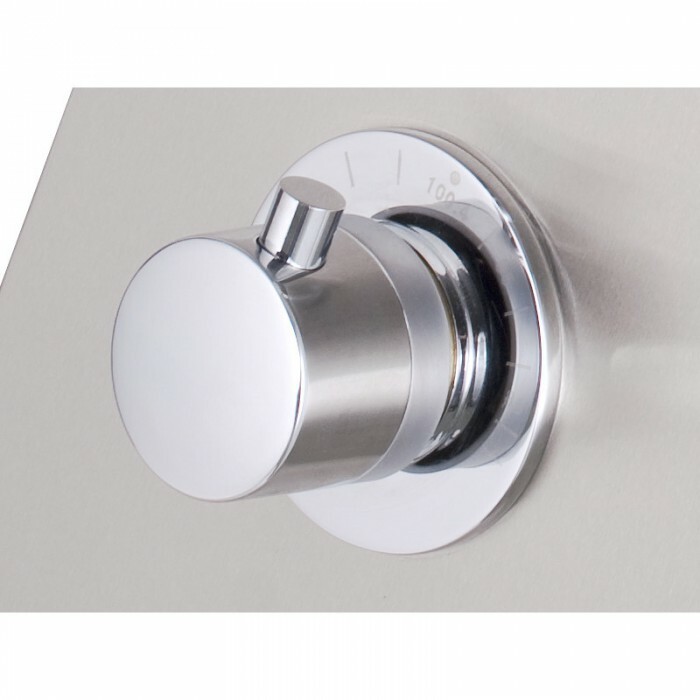 The DAUER X4 shower panel will transform your everyday shower or bath to a uniquely satisfying, relaxing and enjoyable experience! 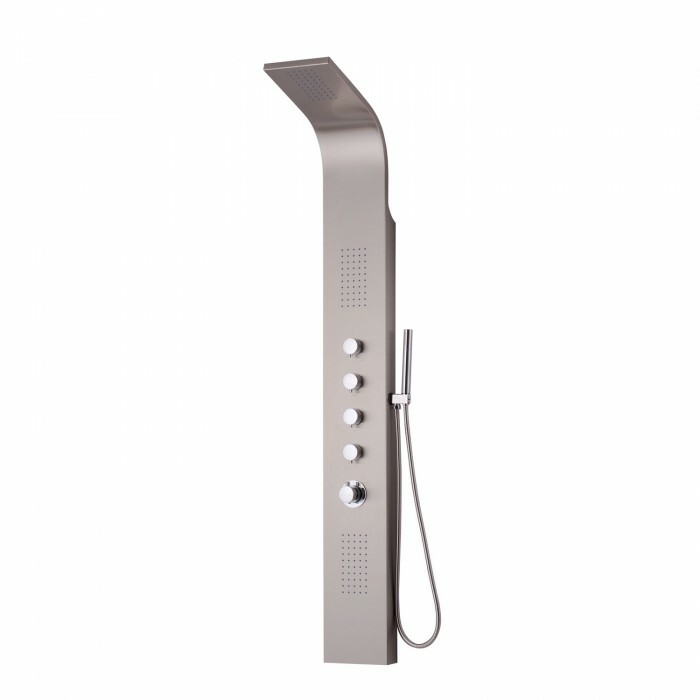 Featuring a sleek ultra-modern design, the X4 is a fully integrated, rainfall and jet shower system. 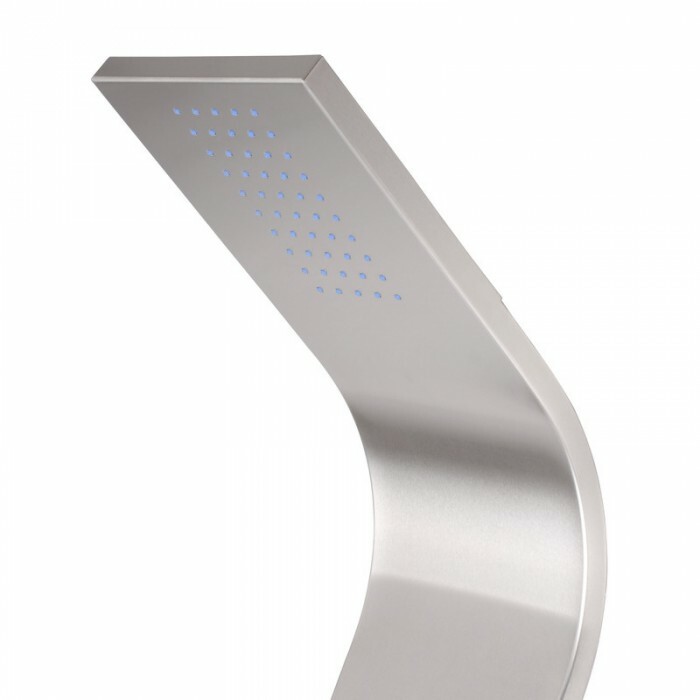 Dimensions: 7.87” L x 2.95” W x 64.96” H. Handshower Hose: 59.05” L. Product Weight: 24 lbs. In Box Weight: 26.5 lbs.